If you are on ANY social media network, then you know about #blackoutday. The movement started when a group of Tumblr users decided to flood the website with beautiful black men and some of all shades. The day of the celebration started today, with some users starting as early as 12:00 AM. 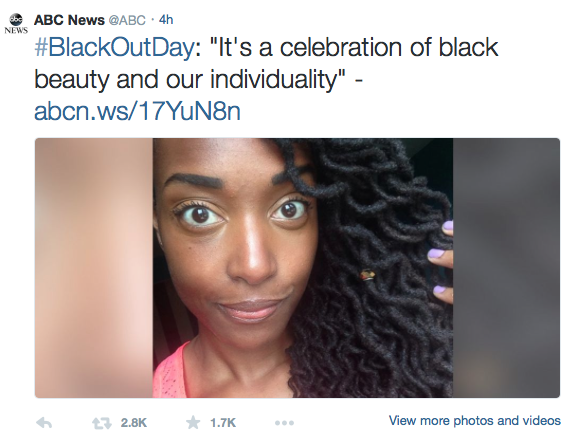 While many knew this movement would big, I don't think we expected it to be this huge, #blackoutday has made its way to major news networks such as ABC News and much more. It is trending on twitter and every social network you can think of. I myself have participated and am overjoyed with the responses this movement has gotten and how many of us have come together. 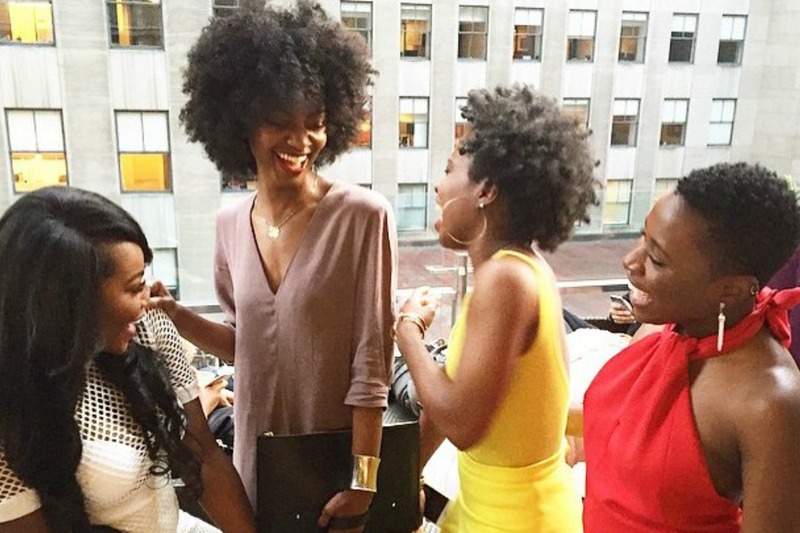 If you haven't participated in #blackoutday, you need to! Use hashtags #blackout, #blackoutday or #blackoutfriday to join the millions of melanin filled faces on the internet. Many are talking about making this happen every first Friday of the month, and I'm with it. Enjoy the overflow of melanin on your accounts.